The Art of Garden Design is a comprehensive study about garden design. 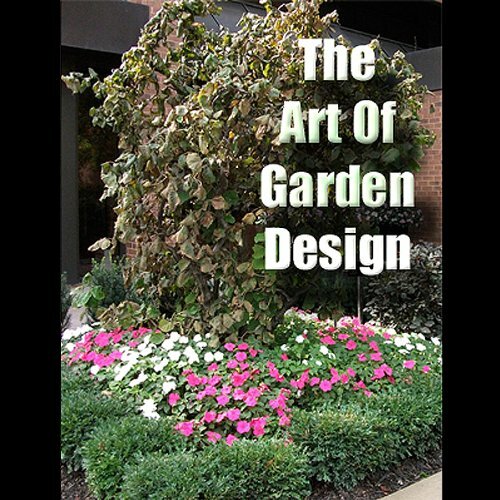 The script for this audiobook was created after several months of interviewing expert gardeners and landscape designers. Garden Design is a wonderful way to relax and feel good. We take you through the steps of research, planning and implementation. You'll learn exactly what to do and when and how to do it. Your garden, plants and flowers will radiate with good health and will impress your friends, family and neighbors. Get your own copy of The Art of Garden Design Audiobook today!